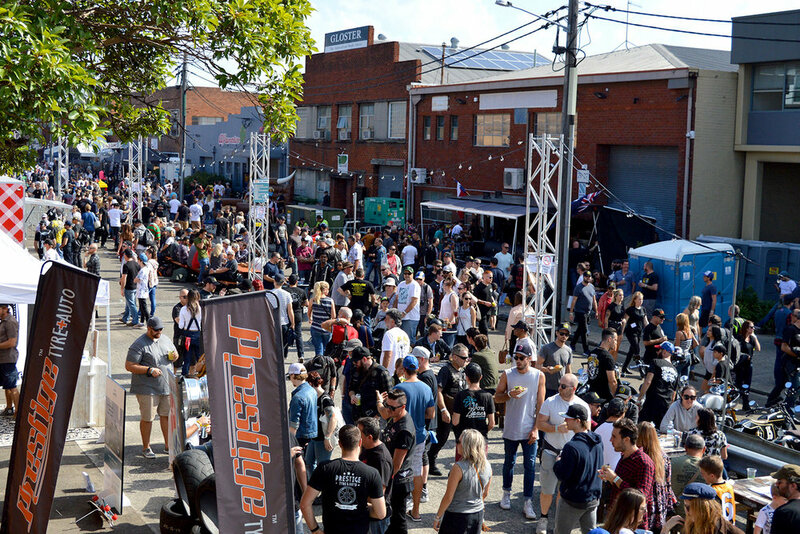 Gasoline Motor Co. is very excited to be part of The Artistry, a street culture event held in conjunction with Vivid festival right in the heart of Sydney. We will have some of our most popular custom machines on display lit up and looking awesome, as well as that we'll have a photobooth setup with a Ural sidecar, brand new Mercurys and a custom Nemesis. We'll be located at the Cargo Hall, in the Overseas Passenger Terminal in the Rocks (see the map below). It's just up from the MCA and right in the middle of all the action. We'll be there from 6-11pm the 2nd and 3rd of June so come down to see us and enjoy the night! The Cargo Hall, Overseas Passenger Terminal, The rocks. Our 1st Ever Workshop Masters was an awesome success! A massive thanks to all who came down and got involved, we had a great time meeting everyone and promoting the fine art of building motorcycles with the Masters. 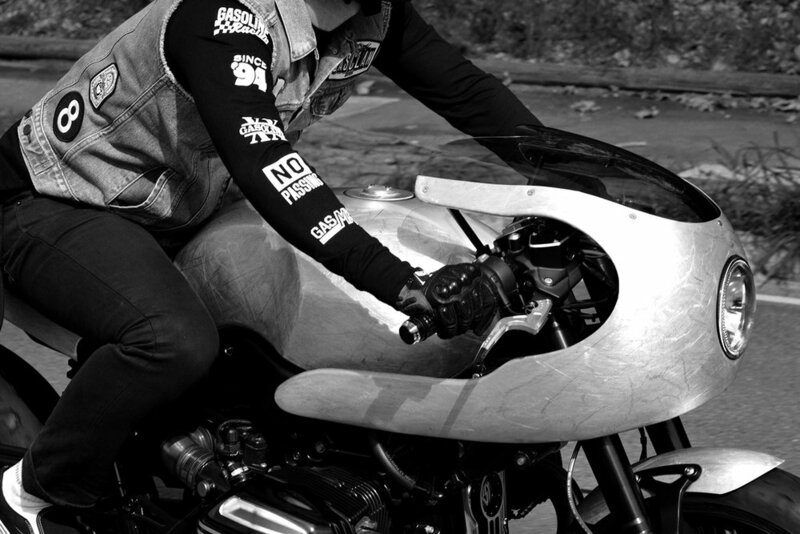 With pleasure we hosted Vaughn from Motorretro, Roger from Retro Line, Nikko from HiTech Mufflers, Josh from DSTHSLR, The lads from Hyrdo World, Bell Helmets, Live to Ride, Two Wheels Magazine, Cycle Torque and our food trucks OG Dogs and Gelato Brioche. We had an epic day, we hope you enjoyed the 1st of many Workshop Masters to come.